Starting in Downtown Chicago, Herlihy Mid-Continent Company began its journey by constructing buildings and other structures around the City of Chicago. 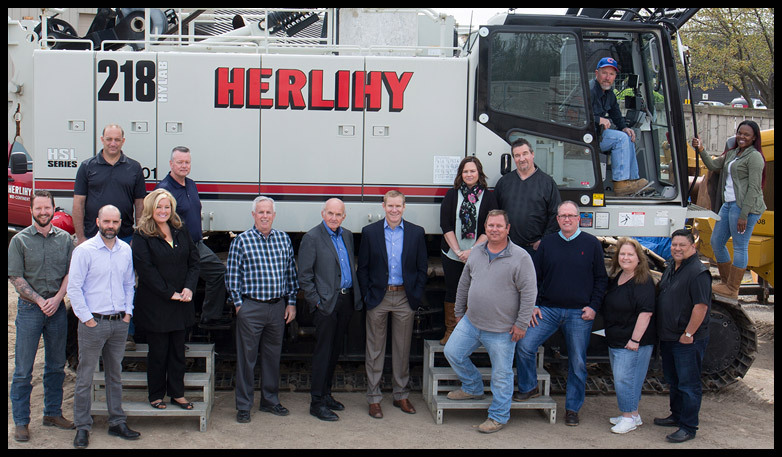 Today, Herlihy is a leader in the construction industry. Herlihy has earned an unprecedented reputation for excellence and safety in concrete construction in the Chicagoland area, and the entire Southeastern Great Lakes region. 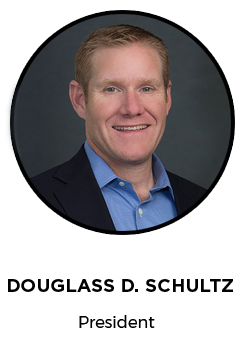 Donald R. Schultz is The Chief Executive Officer of Herlihy Mid-Continent Company. His strong leadership over the years has been a great asset to the company. He is credited for the great success of the company and remains today strong advocate of the roadbuilding industry. 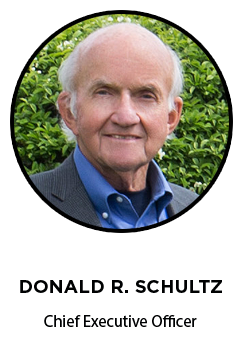 Douglass D. Schultz is President of Herlihy Mid-Continent Co. He re-joined the company in 2002 after working for several years for a Heavy Highway Contractor outside of Boston, Massachusetts. He is committed in ensuring the execution of the company’s vivid vision and overall operational responsibility. We show our team how highly we value them, and in turn they always strive to do great work, which includes keeping their equipment in excellent working condition. We trust each other to say what we mean in a constructive way, as well as listen to each other’s ideas with the utmost respect. We’re able to approach each other with ideas, keep an open mind, and come together to find the best idea to execute. Our #1 priority is for everyone to return home safely, and this is accomplished through proper systems and planning. We recognize the importance of doing the job right the first time, and we proudly stand behind what we create. 2016 © Herlihy Mid-Continent. All rights reserved.